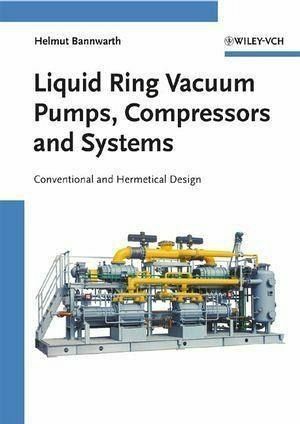 “The engineer must be ever vigilant to insure the integrity of the equipment and designs he employs when dealing with critical process applications”. This caution was given by the promoter of a new program for testing control systems. Since there was no “Cookbook” of designs for critical processes any design could now be “modeled” to determine its performance by this new analysis program. For new processes or equipment this may be needed and should prove quite beneficial. 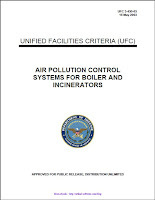 However, some processes have been studied quite thoroughly and necessary control requirements are already well defined. 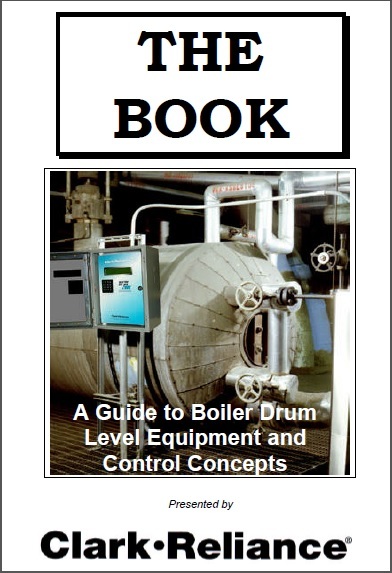 Hundreds of thousands of boilers have been placed in service and the elements needed for proper drum level measurement are well understood. Years of experience have gone into determining satisfactory designs. Unfortunately, a failure to compile and distribute this information has resulted in many engineers going “back to the drawing board” for every new project. Isn’t this wealth of experience available somewhere? New products and methods are being constantly introduced. But how do these new products combine with existing equipment? Are there regulations which these new methods must meet? Is this really a new product, or a research experiment? 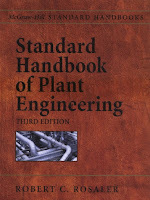 The following guide is intended to help in the engineering effort. A sampling of “Tried and true” designs enhanced with the latest developments in equipment and methodology are presented. Hopefully it will provide safer operation of the boiler, save time for the design engineer, and simplify the selection of components that are required to efficiently and safely monitor and control the boiler drum level.